Want to schedule your #OhmHour around dinner plans? You can do that! 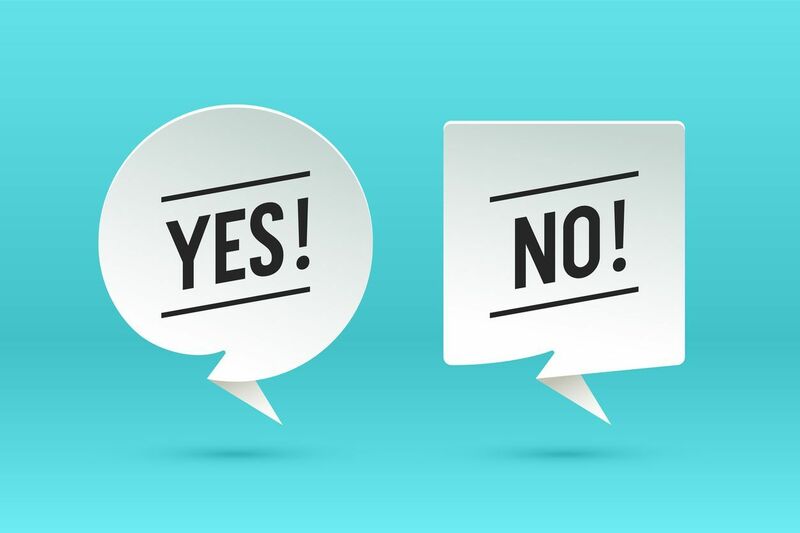 This past month, we conducted a survey of our users and got thousands of responses. We got tons of great feedback from our community letting us know what you love, what you hate and some new ideas you’d like to see implemented. And one of those ideas has come to life! 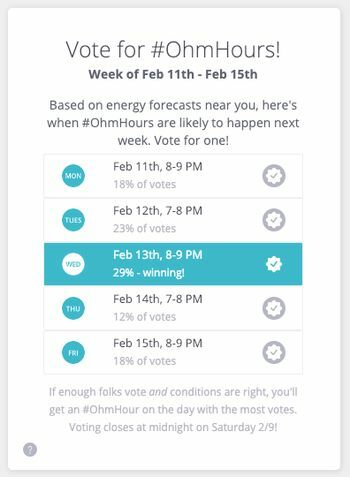 Starting this week, more folks will be able to vote for when their next #OhmHours could happen. 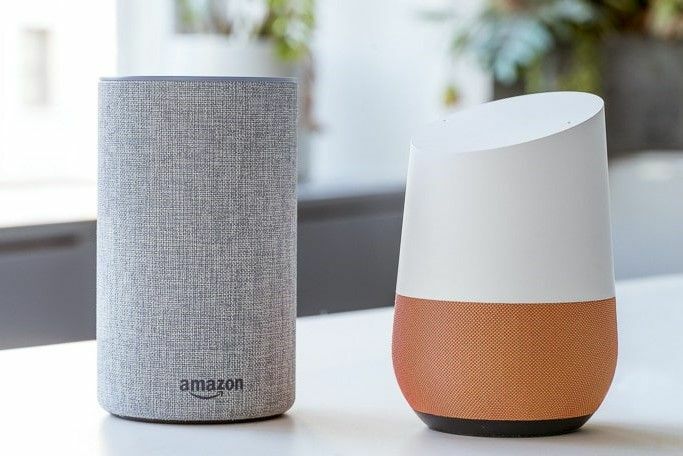 Based on energy forecasts, we can often predict when #OhmHours might occur over the next week — and we want to give you a say in when they actually take place. If enough folks commit to reducing at the same time and conditions are right, you’ll get a an #OhmHour on the day that has the most votes. Then, it’s up to you and your neighbors to come together to save energy and get paid. How do I vote for #OhmHours? Based on the energy forecast near you, we'll show you when #OhmHours might happen over the next week. Cast your vote before each Saturday at midnight, and commit to saving energy as a community. If enough folks vote for the same time and conditions are right, you'll all get an #OhmHour on the day with the most votes. Then it's up to you to save, and get paid! 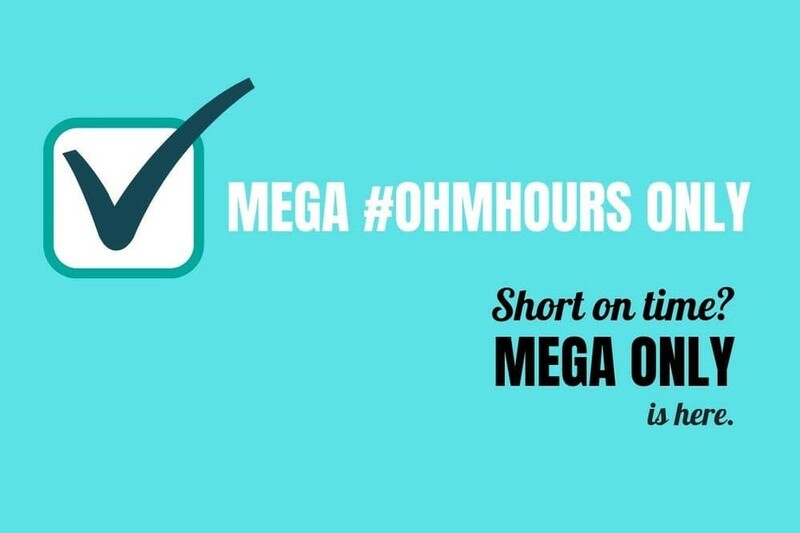 #OhmHours happen when the grid is stressed and needs all of us to reduce. The key here is "all of us" — when lots of people reduce at the same time, the grid gets major stress-relief, and we all get paid. Based on future energy forecasting, weather estimates, and direct access to the energy markets, we can often estimate when peak times will be. When this happens, you'll see times on your dashboard when #OhmHours might happen over the next week. Voting for the next week's #OhmHours (if possible) opens on Wednesday the previous week. The deadline to cast your vote is Saturday before the upcoming week, at midnight. Cast your vote for when you want your #OhmHour. Make sure to vote before Saturday at midnight. You can change your vote as many times as you want before the midnight deadline, but can only vote for one option. When will I get an #OhmHour? If enough people commit to reducing energy at the same time, and grid conditions are right, you'll all get an #OhmHour on the day that has the most votes. You won't necessarily get the day you selected, unless it's the one with the most votes. To help, we'll always show you which day is currently winning. Not all #OhmHours can be voted on. You’ll see the widget on your dashboard only when the upcoming week has #OhmHours where voting is possible. We’ll be rolling the feature out to everyone over the coming month, so if you don’t see it on your dashboard, hang tight! Or, if you’re super eager, drop us a note. To learn more about voting for #OhmHours, click here.